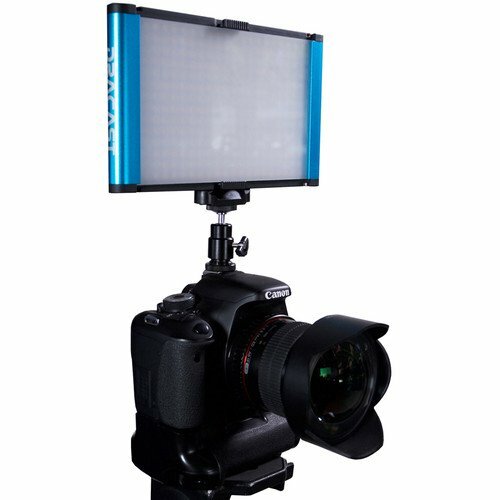 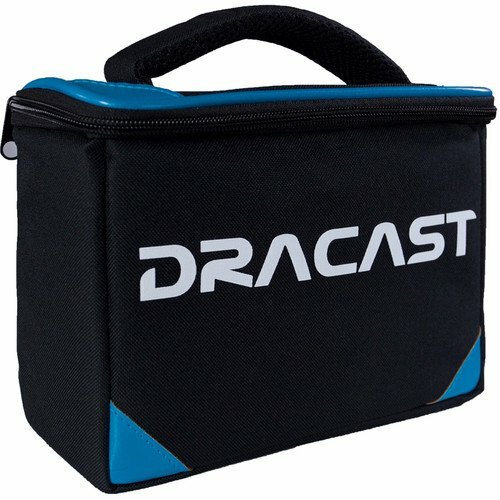 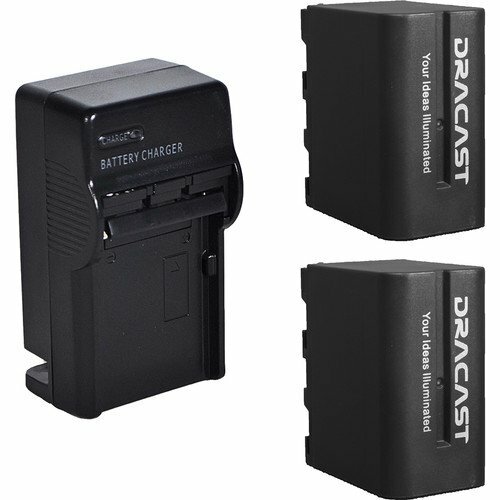 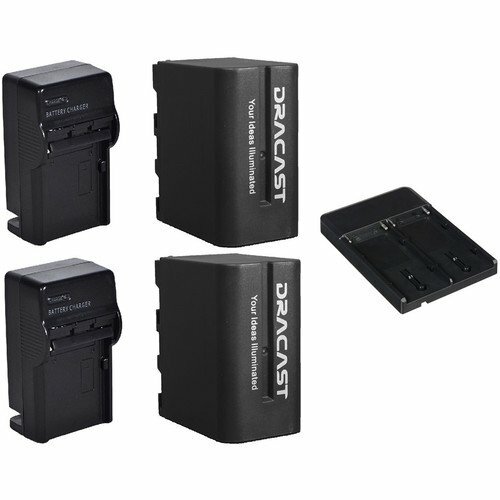 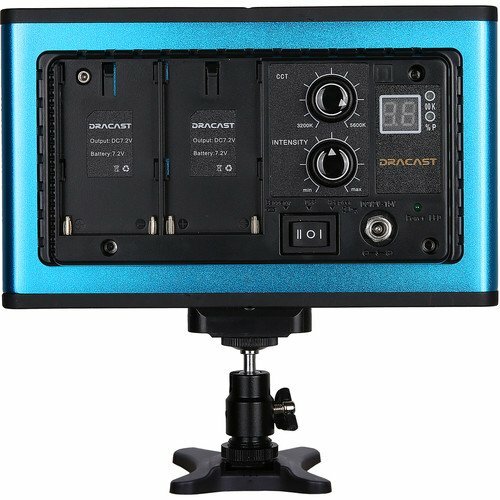 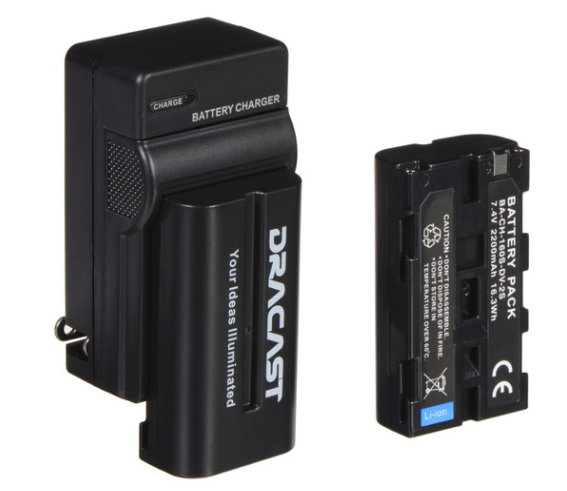 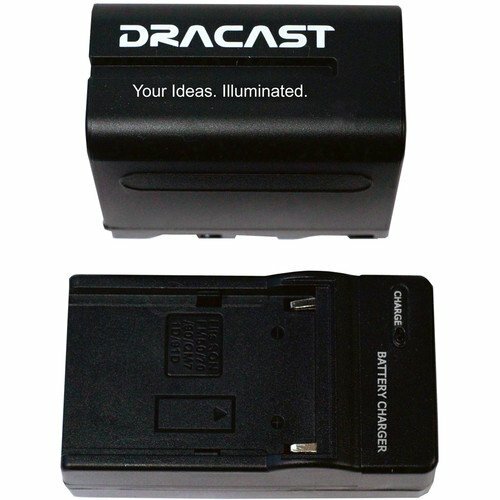 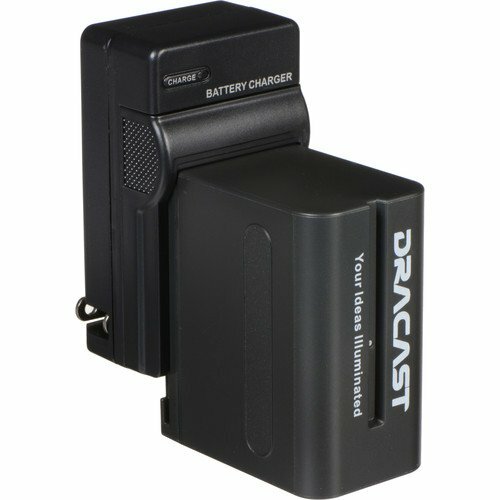 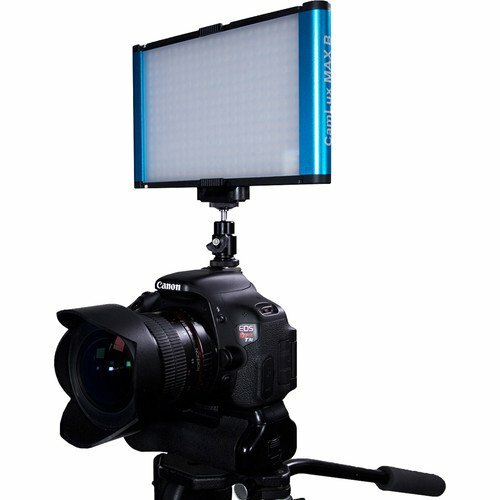 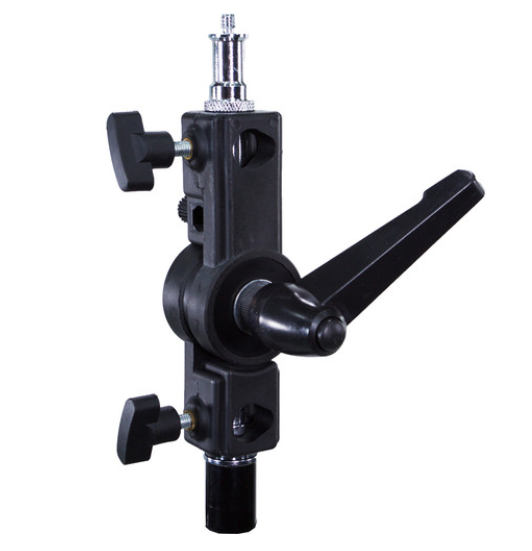 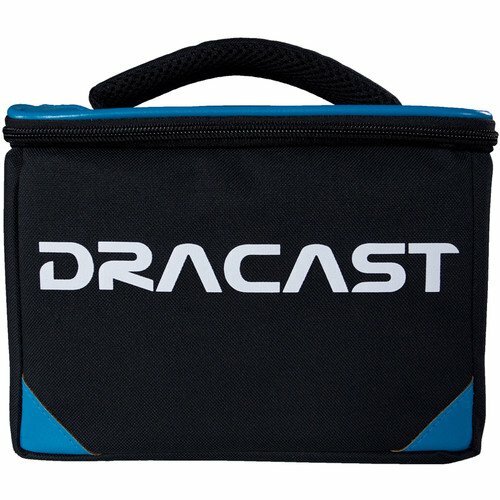 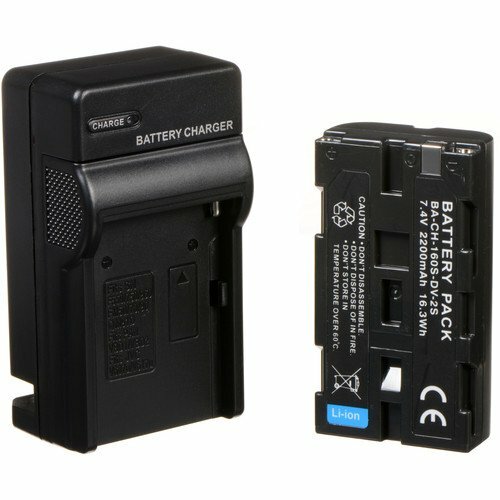 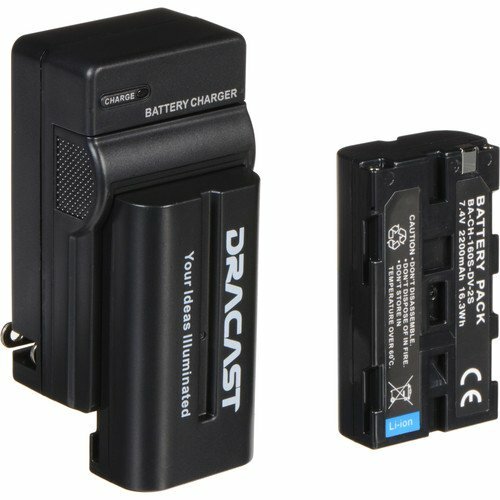 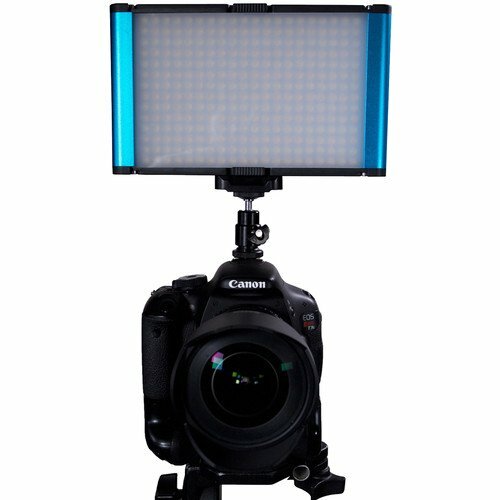 The Dracast Camlux Max Bi-Color On-Camera Light is an ultra-compact fixture that is fully enclosed in an anodized aluminum blue case. 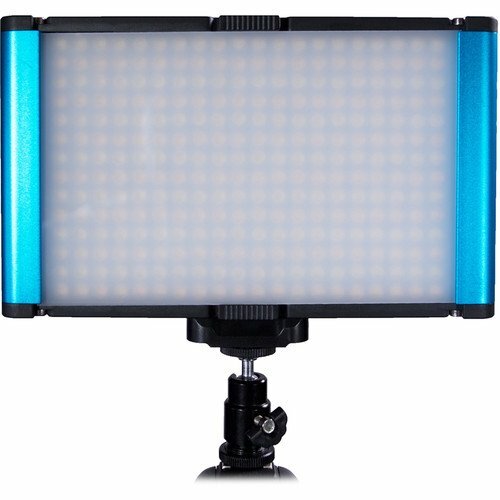 It features 280 LED’s on the light board in bi-color. 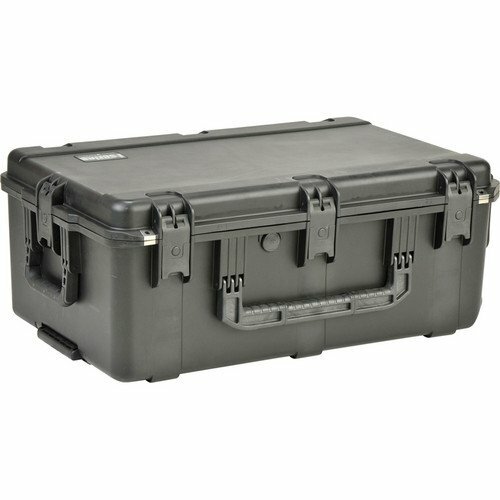 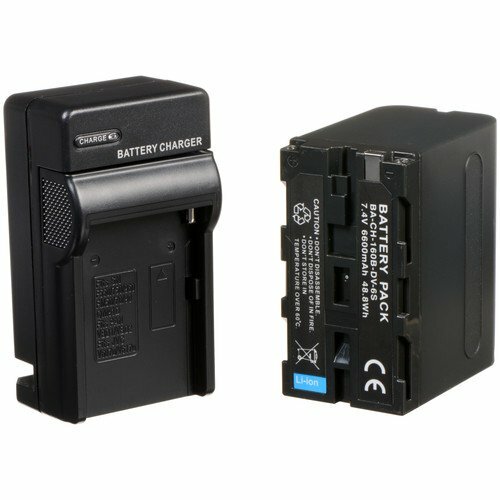 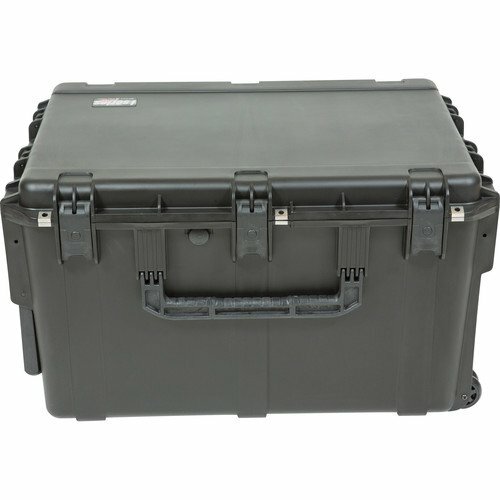 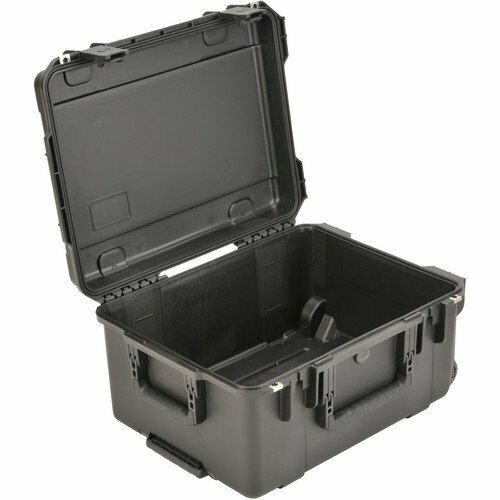 9.2 x 6.8 x 4.4"